Recruiting technologies are continuously improving the way we work and updating day-to-day processes. But technology isn’t the only thing that can assist when you’re trying to grow your workforce fast. Here are some inexpensive (but proven) methods to help. Fast-track your recruitment this season. 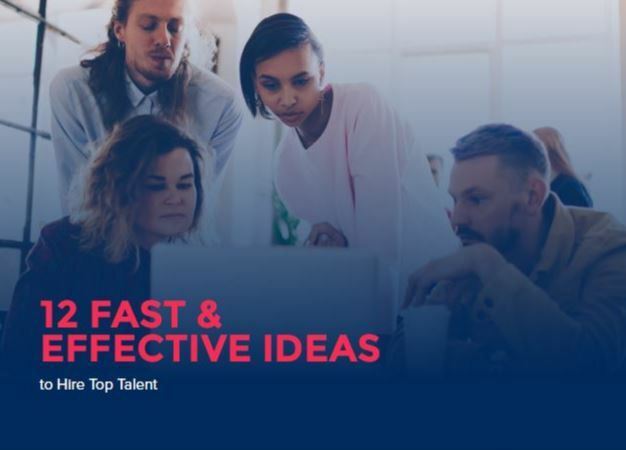 Use these easily implemented 12 tips that are inexpensive and effective to attract, engage and hire your best team yet.